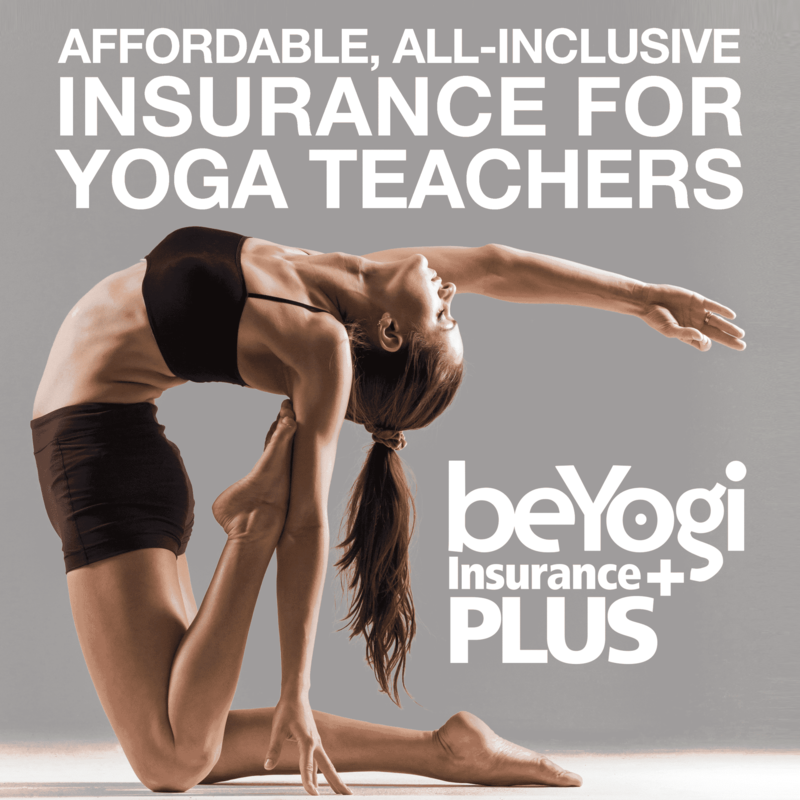 In February 2015, beYogi.com was born—and since then, we’ve launched an online yoga pose library, designed an insurance program exclusively for yoga teachers, and published a ton of inspiration and information to support you along the way. 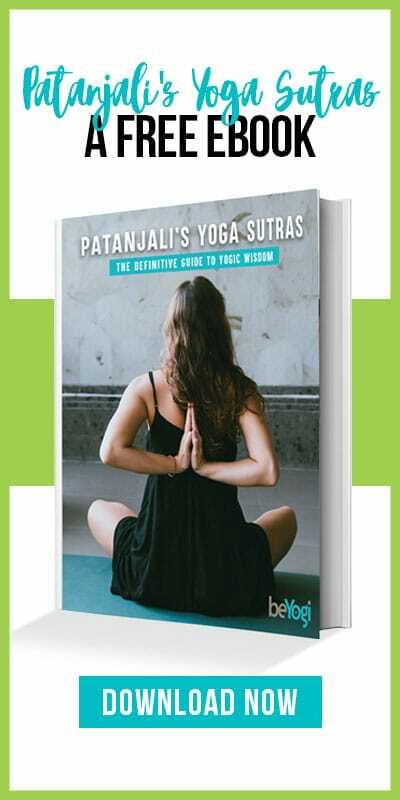 But most importantly, we’ve connected with you to bring together a community of yogis from all over the country, each with their own unique perspective and style. Here’s a quick overview of the year behind us! If there was only one sequence I could teach to my students, this would be it. Thank you for letting us be a part of your journey. We wish you much love, peace, and success in 2016. May you live with intention, and may all of your dreams come true!